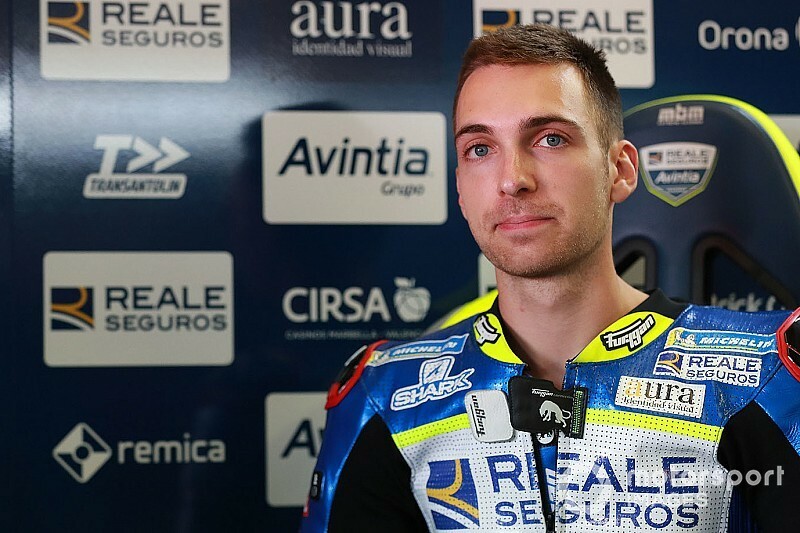 Ponsson, a regular in the Spanish CEV Superbike series, joined the Ducati customer team on late notice as stand-in for the injured Tito Rabat. As he had no prior MotoGP experience and lacked standout results in top-level bike racing, his credentials were questioned by the likes of Valentino Rossi, Marc Marquez and Espargaro himself, while Cal Crutchow said Avintia was “stupid” to call up a complete newcomer. 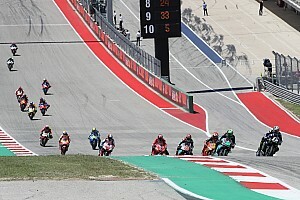 “I feel really bad for him, because he’s just a young guy and it’s not his fault, he has a lot of pressure because everybody’s talking about him but it’s not his fault,” Espargaro said of Ponsson after the race. “If you take [Moto3 leader] Jorge Martin who is a very strong rider and you put him in a MotoGP in Valencia, he’ll not be stronger than Ponsson maybe. “MotoGP’s very demanding and you cannot take one guy from the Spanish championship and put him in MotoGP with the best guys and the best bikes of the world. “It’s not really his fault but obviously the championship needs to be stronger. 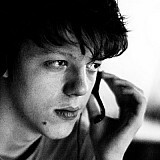 We need to create something like a superlicense. 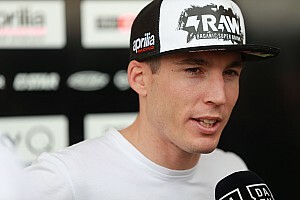 Espargaro said Ponsson's debut was a topic of heated discussion during the Safety Commission meeting at Misano. “Some riders were very aggressive and other riders, what we try to say is, it was not really his fault, everybody has his dream. 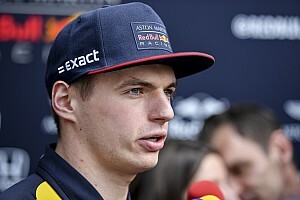 “If they give me a Ferrari to do the next race of the Formula 1, I would say yes, for sure. Ponsson had a tidy first weekend learning the 2016-spec Ducati bike at Misano, qualifying within the 107-percent mark but finishing a lap down on race winner Andrea Dovizioso. Speaking to Motorsport.com after the race, the Frenchman – who could continue with Avintia at Aragon – said he was sympathetic about the riders' concerns. “Obviously, I'm the first one who would have liked to get on the bike before the race weekend,” he said. “Discovering the bike on a test is much easier and no rider on this grid discovered MotoGP during a race weekend, so no one can understand what I experienced this weekend. “The riders have a say because they are on the track with me, but journalists or others… if it is so easy, then they should get on the bike. The room erupted with laughter, but it was clear that Marquez, as professional a rider as there is when it comes to talking to media, wasn't trying to make a joke at Ponsson's expense. He was surprised, and he wasn't alone in this – Rossi looked equally bewildered next to him, while when the announcement had been made earlier in the week one German outlet reported it with the headline: “Nobody replaces Tito Rabat in Misano”. Harsh? A bit. Ponsson was not a complete unknown heading into Misano – but his 22nd place in World Superbikes three years ago isn't exactly MotoGP standard. Espargaro's right in that you can't fault him for seizing the chance, just as you can't really fault the job he ended up doing. He'd got in the way of a couple of riders on Friday but kept it clean after, made 107 percent and caused no disruption when he was being lapped on Sunday. 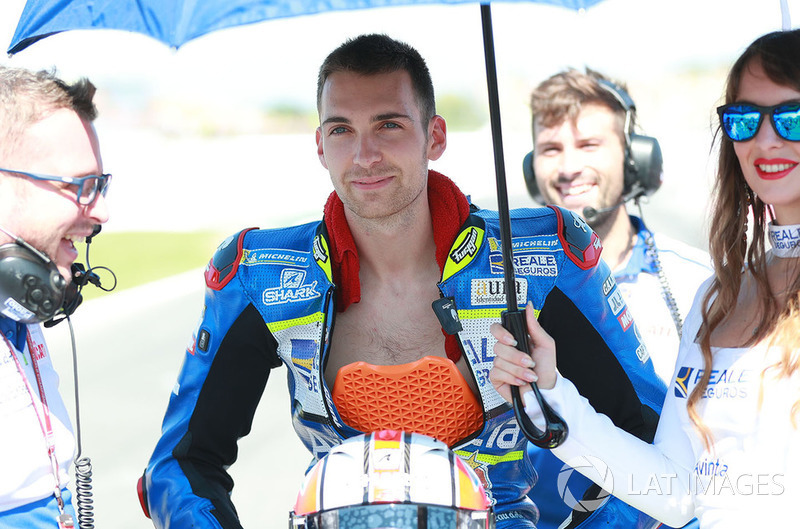 Crucially, while regular Avintia rider Xavier Simeon, after moving over to Rabat's GP17, crashed in qualifying and in the race, Ponsson took good care of Simeon's GP16 all weekend. As for laying any blame on Avintia, that's also a rather simplistic point of view. While the debate continues over the whole Silverstone debacle, we can at least be sure that Rabat's awful injury was in no way whatsoever his or the team's fault. That may be largely irrelevant, but it should buy some more sympathy for the team's situation. As per MotoGP's rules, he needed replacing. But that's so much easier said than done, as KTM found out earlier in the season when it scrambled to find a stand-in for Pol Espargaro. Almost all the MotoGP-calibre riders are either in MotoGP, Moto2 or Moto3, and are thus unavailable on a grand prix weekend. The test rider pool are manufacturer-contracted, and the obvious Ducati choice – Michele Pirro – was already wildcarding at Misano. The team insists it sought out options in World Superbike and Supersport, but was rebuffed. Ultimately, it got in touch with Ponsson through Simeon's rider coach Ruben Xaus. 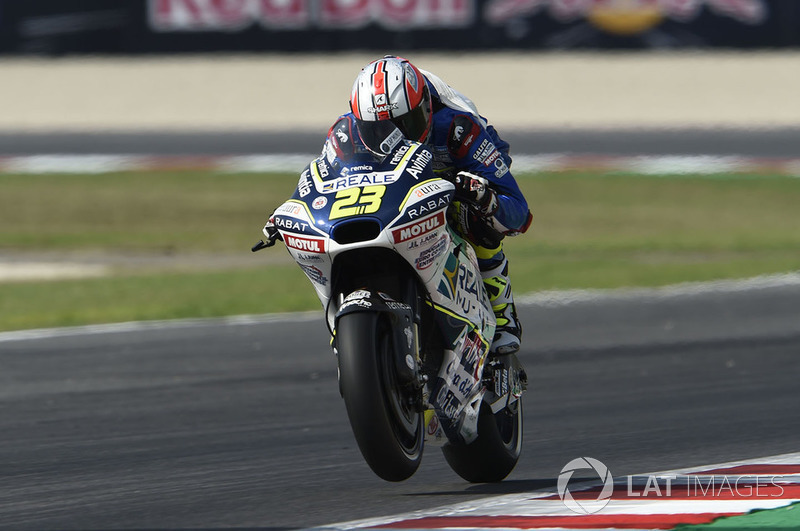 This story is very reminiscent of when Mike Jones – a current rival of Ponsson's in Spanish Superbikes – made his debut as an Avintia stand-in in 2016. And while the team might be the common link here, it is hard to argue that the pool of eligible MotoGP riders is simply not deep enough. An F1-style superlicence, like what Espargaro proposed, would make it even shallower. Undoubtedly, Ponsson should've had some sort of test before Misano. This should be mandatory. But his presence was also novel, and the Misano round was made no poorer for it. Injuries to regular riders are unfortunately a fact of life in grand prix racing. MotoGP's commitment to having a full-capacity grid is commendable, but it means it will have to put up with a Ponsson every once in a while. Marquez: Timing of Ducati surge "lucky"